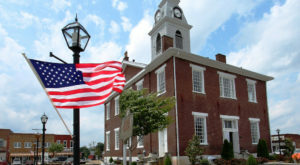 Kentucky’s small towns are the heart of our state and each has their own personality and features. 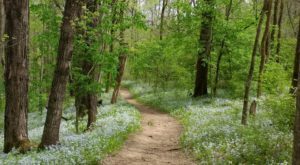 Usually, small towns are known for an interesting history, or great restaurants, or maybe cute local shops, but one little city in the Bluegrass truly has it all. LaGrange is a unique Kentucky town near Louisville in Oldham County that has a little bit of everything and is ideal for visiting any time of year. 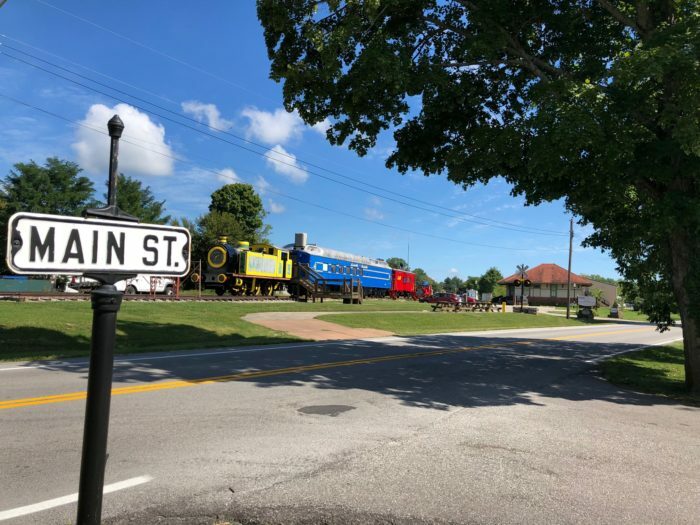 LaGrange is well known as the only town in America that has an active train running along its Main Street. 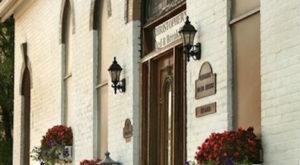 While it is one of the most unique features of the town and the first thing you may notice, there's even more to do in this historic town. 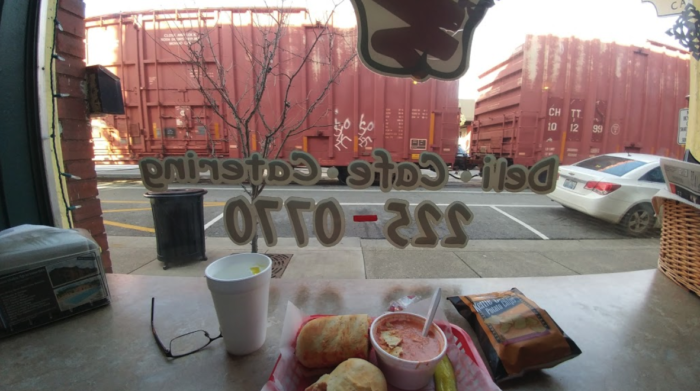 The large freight train that makes its way through LaGrange can do so up to 30 times a day, and when you ask the locals when it's next due to pass through, they'll tell you it always comes right when you want to cross the street! The train definitely adds a nostalgic charm to this already enchanting town. The importance of trains to this town is evident everywhere you look. It's represented on flags, on city benches, and of course with an observation tower situated right on the edge of town. 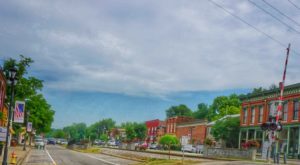 LaGrange is a very walkable small town and you can do a lot just by wandering around. A good place to park is near the Courthouse lawn, shown below, which often hosts special events throughout the year. 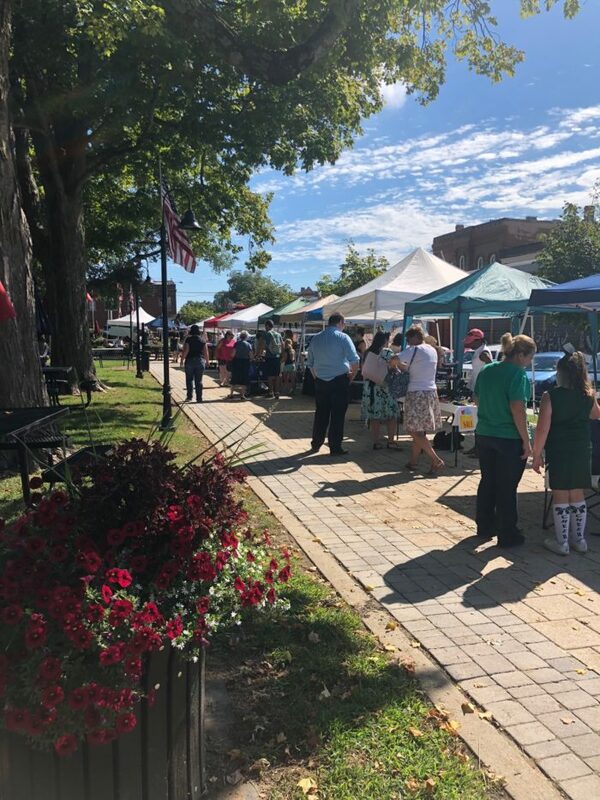 One of the most popular events is the LaGrange Farmer's Market, which generally runs May through October. Here you'll find local farms with their produce, fresh cut flowers, handmade items, and more. There are several delicious spots to grab a bite to eat right on Main Street, many of which allow for front row views of the train. Red Pepper Deli, shown below, serves up incredible sandwiches, soups, and salads. One Nineteen West Main is also ideal for a classic southern meal in a friendly environment. 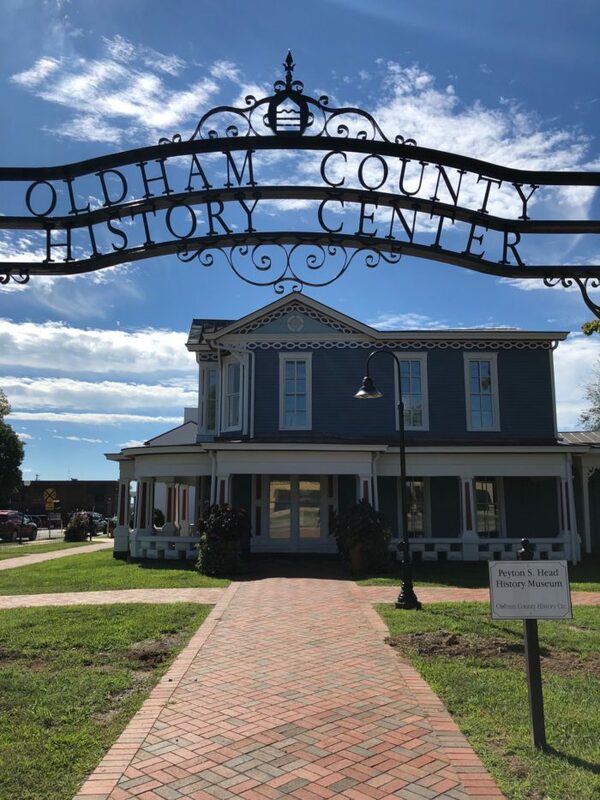 LaGrange is in the heart of Oldham County and is home to the county's History Center. This newly renovated museum is so much more than your typical small town historical society. Here you'll find state-of-the-art exhibits and an interactive way to learn about the history of the area. 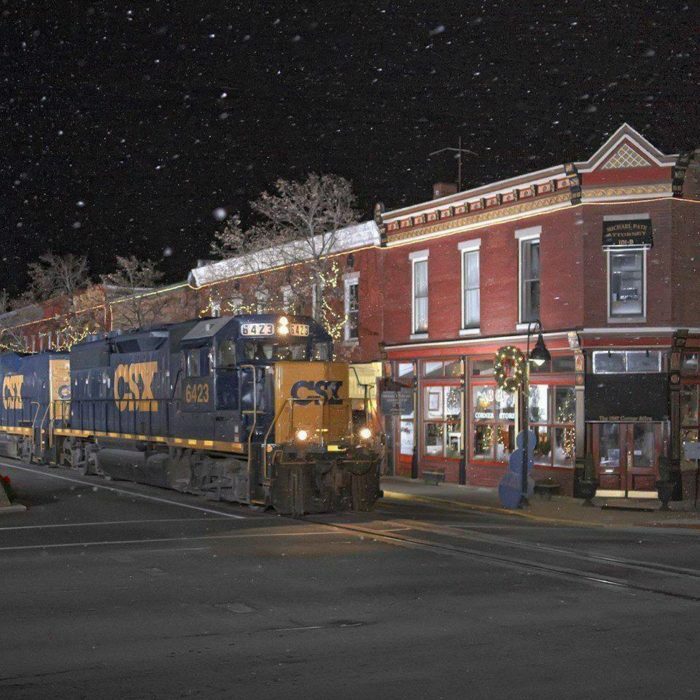 Another highlight of LaGrange's lively Main Street is all of the local shops situated on both sides of the tracks. 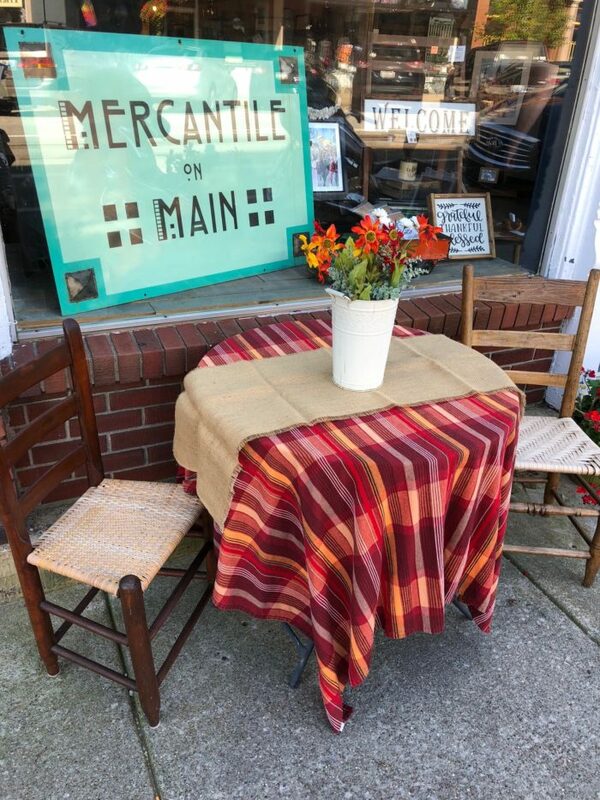 If you enjoy shopping for unique gifts, home decor, clothing, artwork, and really anything at all, the shops on Main Street in LaGrange are bound to have what you're looking for. 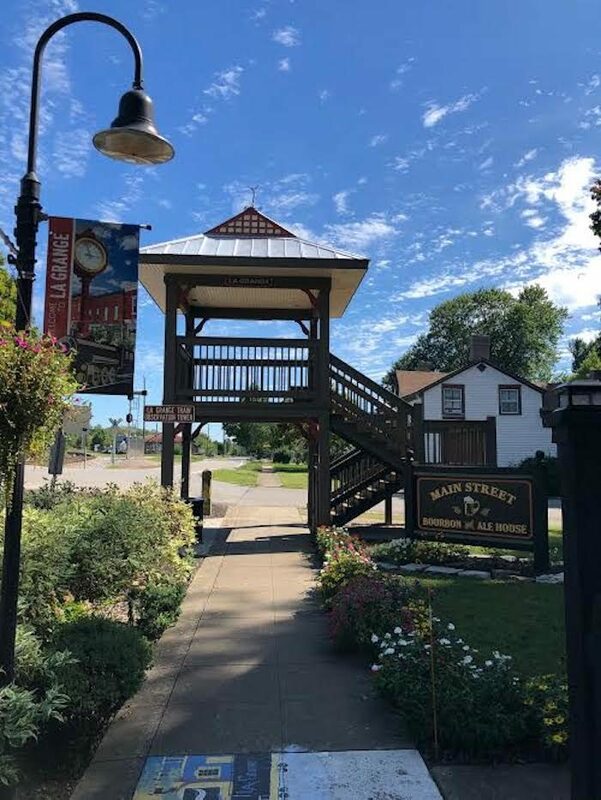 After all of the walking, exploring, and learning, you'll want to sit down and relax, so head just past the train observation tower down to the LaGrange Railroad Museum, which is also home to the Little Kentucky River Winery. 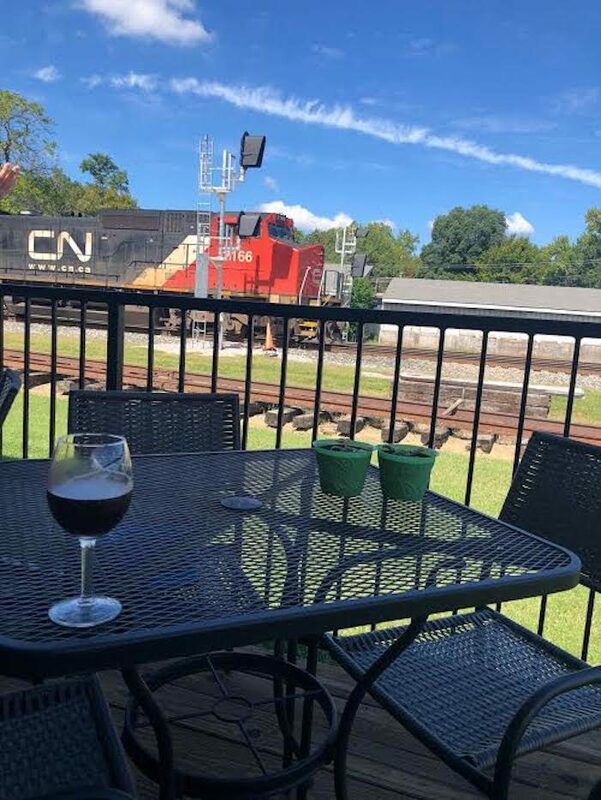 Here you can sample Kentucky-made wines and sip on them inside or outside on the deck, which overlooks the tracks. 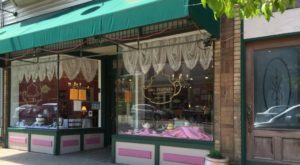 These restaurants, shops, and attractions are just the beginning of all LaGrange has to offer. The town always has something going on along its Main Street, in addition, of course, to its popular train. 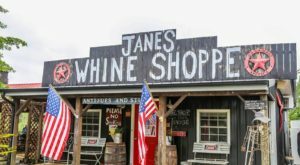 If you're looking for a day trip idea or a weekend adventure anytime of year, check out this tiny Kentucky town that has a little bit of everything. 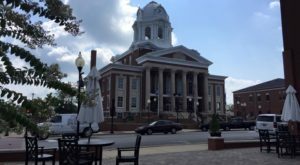 LaGrange is as charming and picturesque as it gets and since it offers a little bit of everything, make sure to make your way to this tiny Kentucky town sooner rather than later. 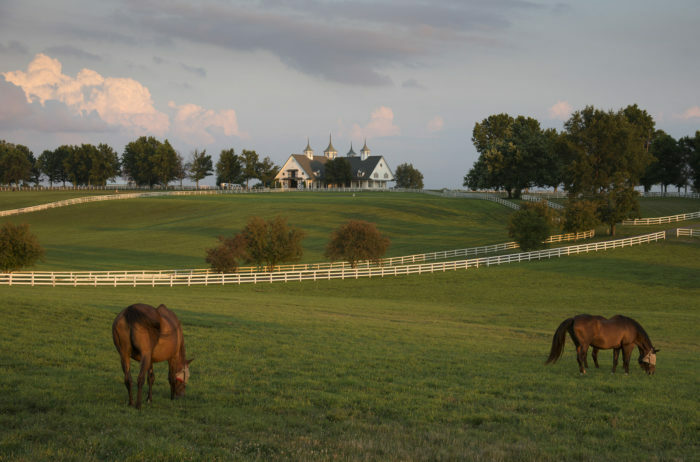 Do you love this nostalgic town in the Bluegrass? What other small towns in Kentucky do you love? Let us know in the comments! 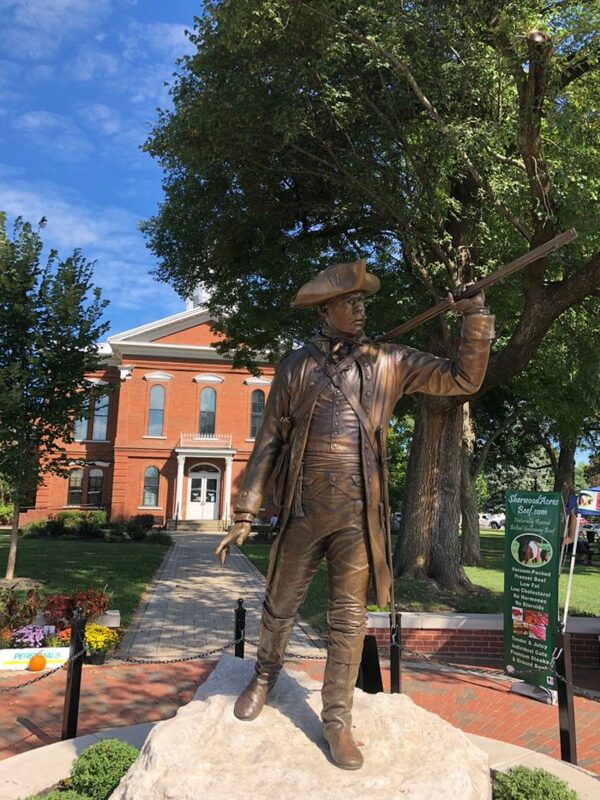 To plan your trip to LaGrange and Oldham County and to see everything else offered in the area, visit the county’s incredible website here and follow along on Facebook here. 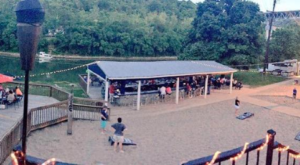 And if you visit LaGrange in the warmer months, don’t miss out on the best swimming hole and some of the best BBQ in Kentucky featured in our previous article here.